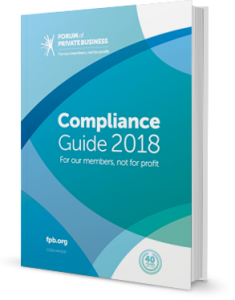 The Forum of Private Business, know how important it is to protect a business and it is critical to have the right advice, support and protection. The Forum membership will protect your business 24/7 to keep you on the right side of the law. 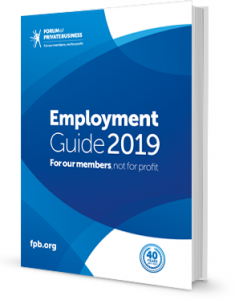 If the worst does happen the comprehensive legal expenses insurance which is included with a Forum membership will, for example, cover the cost of defending claims in key area such as employment disputes, health and safety issues and tax investigations. Whatever the business issue the Forum can help as long as you have followed the advice given from our member helpline. All issues need to be discussed in the first instance to make sure your business is covered for the issue in question. Running a new business or an established business as an employer you can often be faced with issues that become time-consuming to deal with. 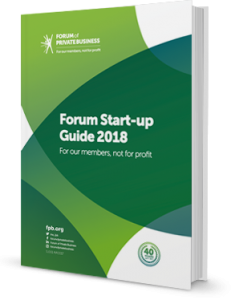 Not all business owners are aware of how to deal with red tape, legislation changes, employment queries and more, but the Forum can help with these issues and take the stress away for you. You will be entitled to 30 days free online use of our cyber risk tool and PR tool. 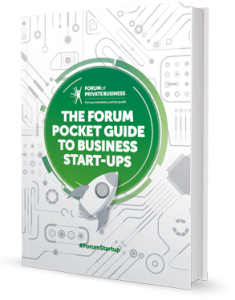 Forum membership will give your business the advice, support and protection you need as a business owner. Our members are important to us and will give you complete business protection at your fingertips from just as little as £99* per month. Want to become a member? Join us today. Celebrating 40 years in business in 2017, we certainly do have the expertise and experience in helping small business owners face all different types of business challenges. The Forum, the democratic voice for small businesses, something that today still remains at the heart of what we do. 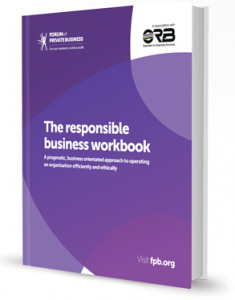 It is becoming increasingly clear that government bodies, ministers and MP’s do not fully understand how small businesses work and we, therefore, would like to try and help the government get closer to businesses and ask them to understand the needs small businesses require in order to work profitability. The Forum of Private Business is encouraging the UK to Get Britain Trading and you can become part of this campaign. Note: Content is for informational purposes only and does not constitute legal advice. It is recommended that specific professional advice is sought before acting on any of the information given. * Membership pricing displayed is exclusive of VAT and will be added at checkout. Forum Start-up Membership of £99 per annum is limited to a start-up business in their initial first 3 years of trading. Forum membership price will become applicable at the end of the 3rd year or if you employ an employee, whichever comes first. Forum membership is available for established businesses. Forum Guides are an additional charge subject to Forum Membership subscription criteria. In order to download templates, you will need to be a member of the Forum of Private Business. To join us or if you have any further queries please contact our membership advisors on 01565 626001 or email. Full T&C's apply which can be found here.